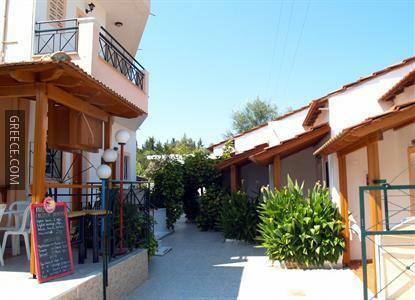 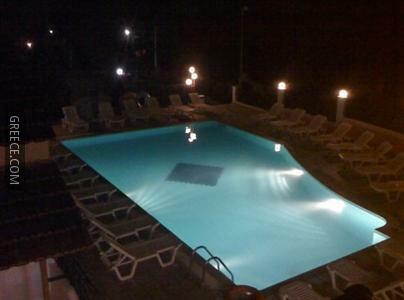 Set within the picturesque countryside of Kavos, the Kalypso Studios & Apartments offers comfortable accommodation and a wide range of facilities, including a poolside snack bar and an outdoor pool. 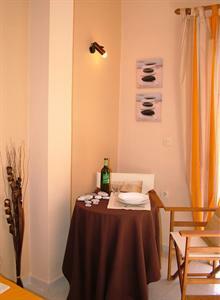 Every comfortable apartment at the Kalypso Studios & Apartments includes a refrigerator and a kitchenette. 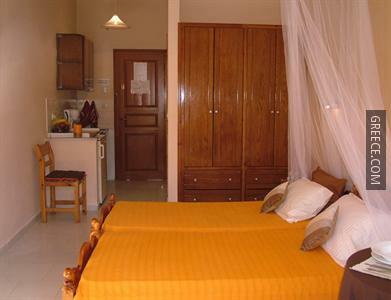 Those with a car can visit Agios Georgios and Vitalades, both within a 30-minute drive of the property. 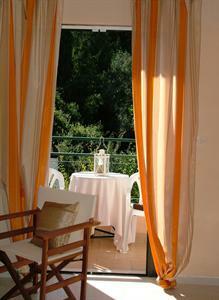 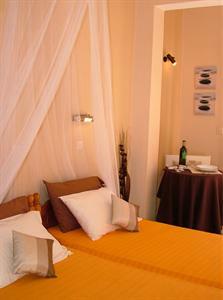 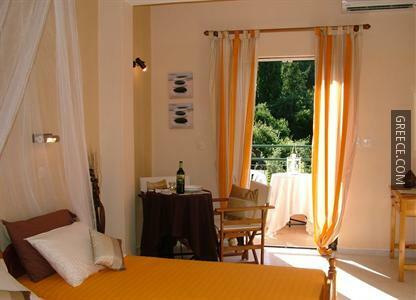 The property is located within 20-minutes' stroll from Cavos Beach.